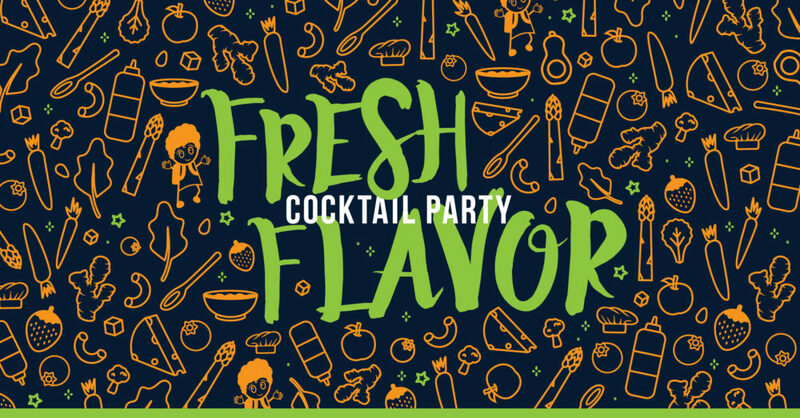 Tickets for FEEST’s Fresh Flavor Cocktail Party are now on sale! Get your fabulous cocktail fashion on and join us for a night of celebration with artisanal cocktails, locally sourced sweet and savory bites, youth-driven conversations and stories, a raffle featuring irresistible prizes, and jammin’ music throughout the night. Can’t make it? Donate online instead. Wanna become a cocktail captain? Click here. 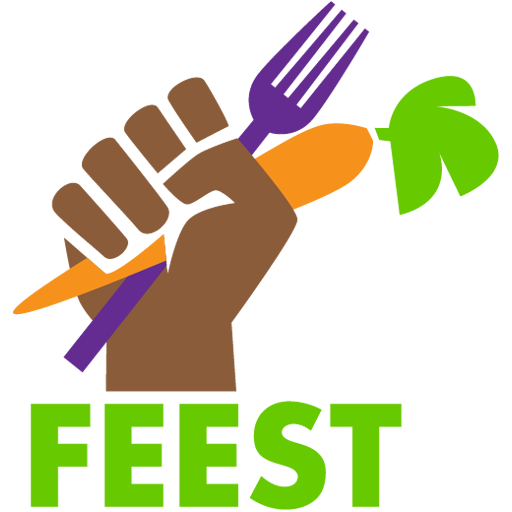 Want to sponsor Fresh Flavor? Email Becca Meredith. Youth Action Day by FEEST Intern, Adara Mise En Place at Tallulah’s by FEEST Intern, Mahala Provost Join us at the table! 2018 Make Food Make Fam Come Chow Down at the FEEST & Friends Summer BBQ!